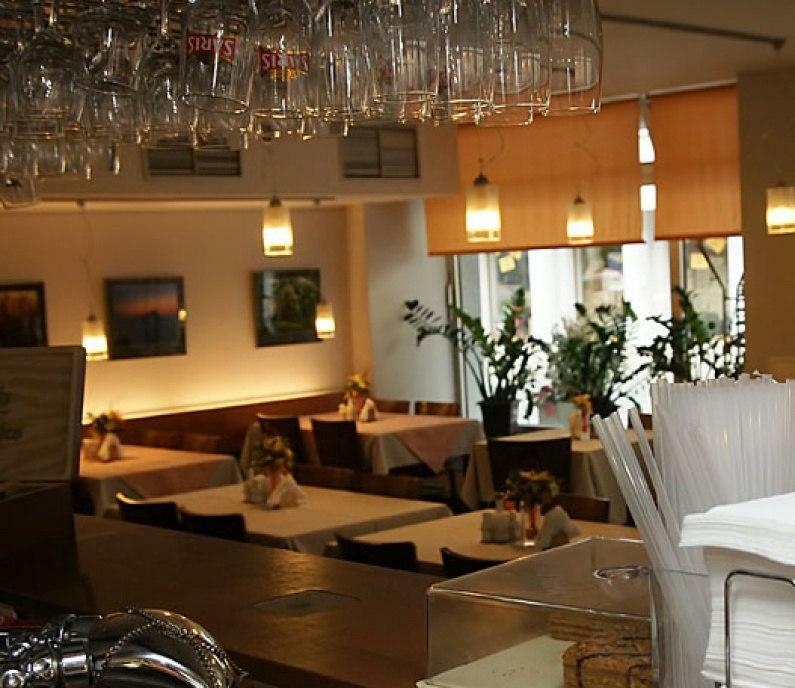 Besides Marianske Square, visit Restaurant 02 in the vicinity. 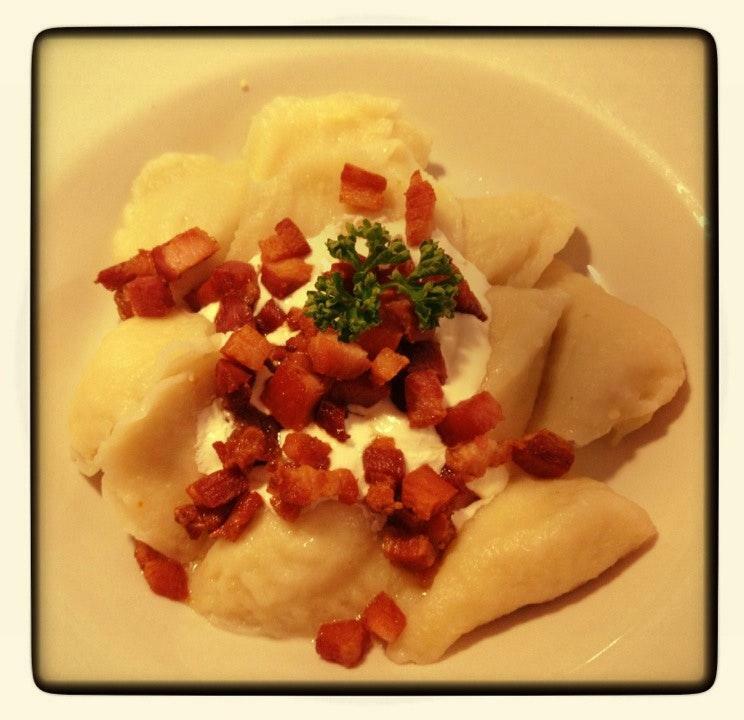 If you like the International cuisine, you should visit this restaurant. 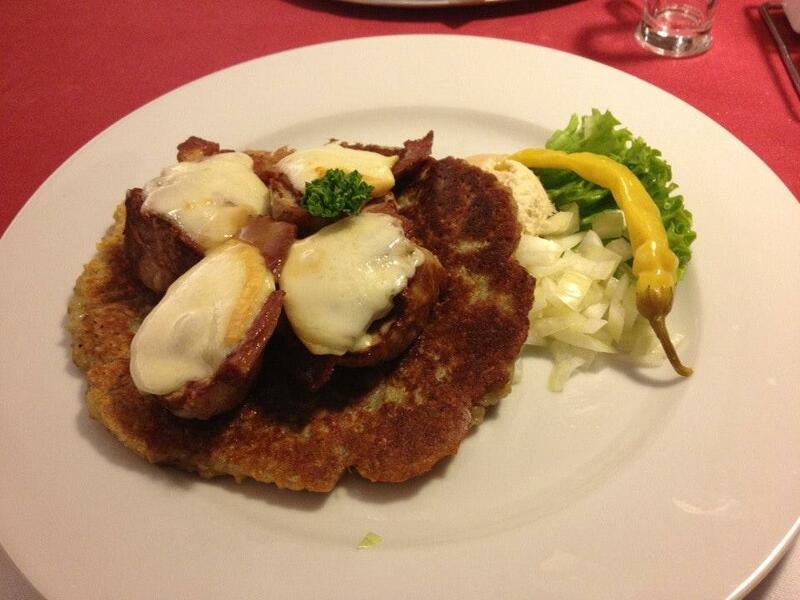 At this place clients can delve deep into delicious dishes, and order perfectly cooked pork and good steaks. 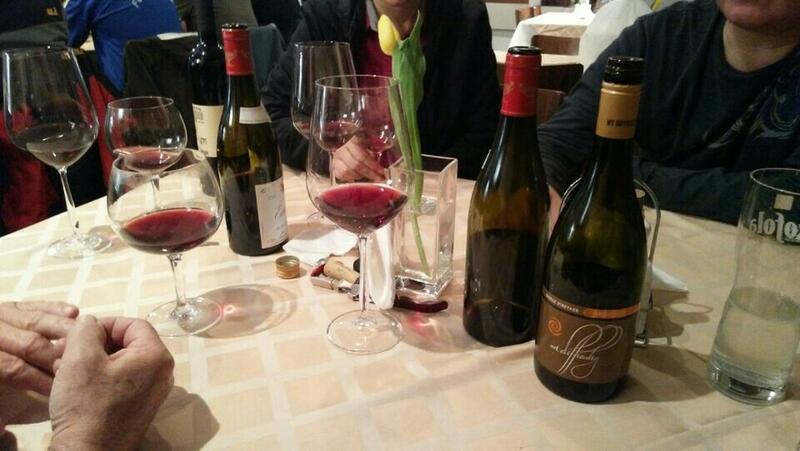 Delicious wine or good ale are the most popular drinks of Restaurant 02. Here you may have great coffee. The great location of this place makes it easy to reach even in rush hours. On the top of all that, the staff is energetic. If you want to experience fabulous service, you should go to this spot. The spectacular atmosphere gladdens people and attracts more guests. Visitors rated this restaurant 4.5 on TripAdvisor. Good place, very helpful and professional staff.